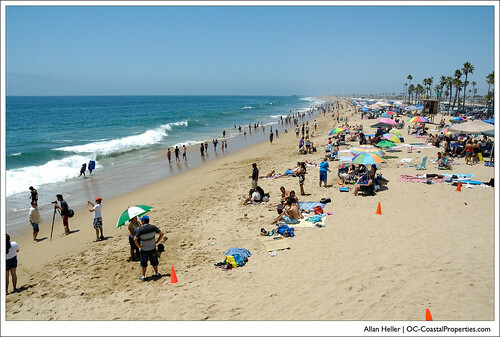 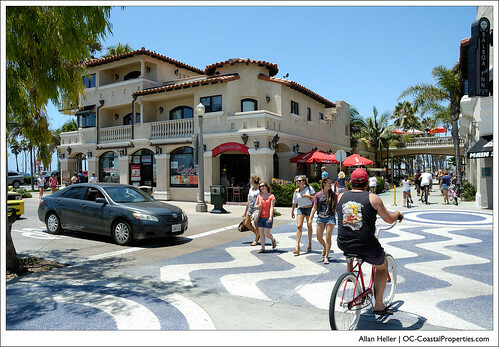 I felt there may be many visitors to the OC Coastal Properties web site who have never visited Newport Beach, CA and do not know the varied activities available in the area. 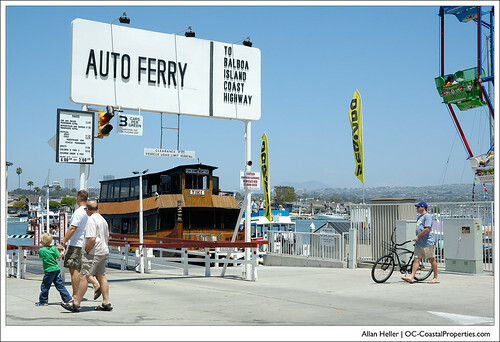 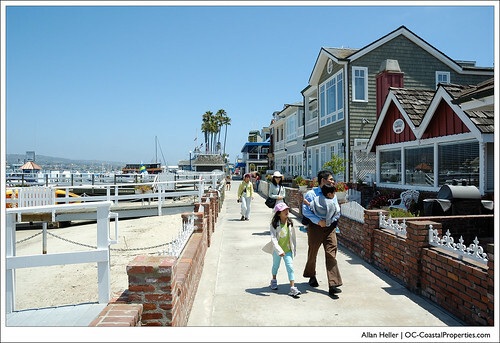 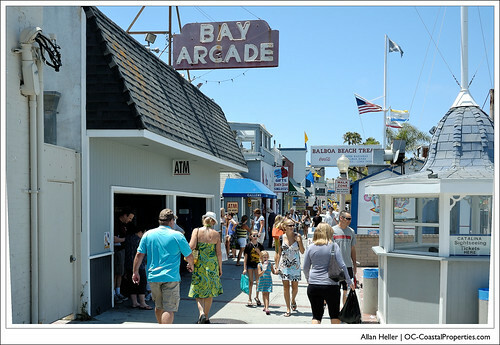 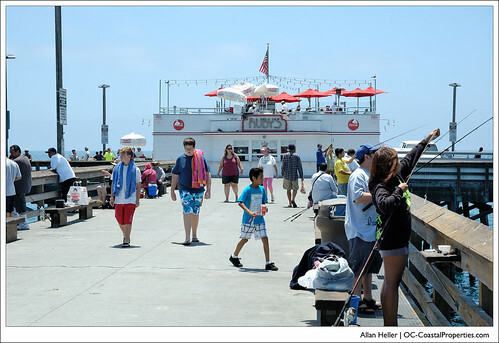 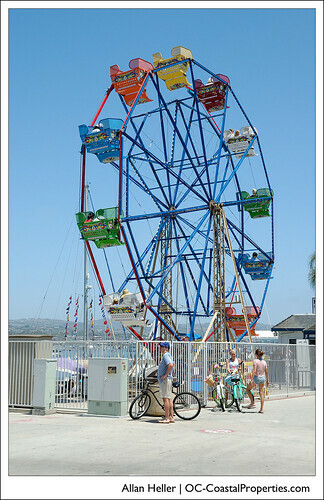 This series of photographs is an attempt to give those visitors a glimpse of the homes, scenery and life one would enjoy while living on or visiting the Balboa Peninsula in Newport Beach, CA. 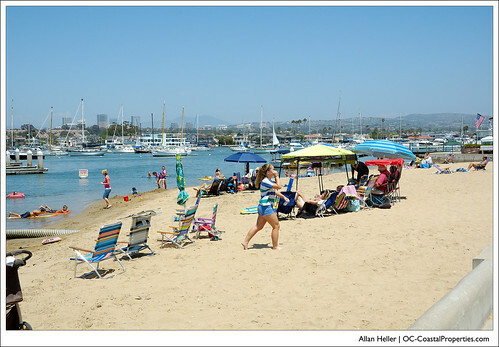 Clicking here or on any image in this post will direct you web browser to page where you may view all 76 images in the Balboa Peninsula set of photographs.